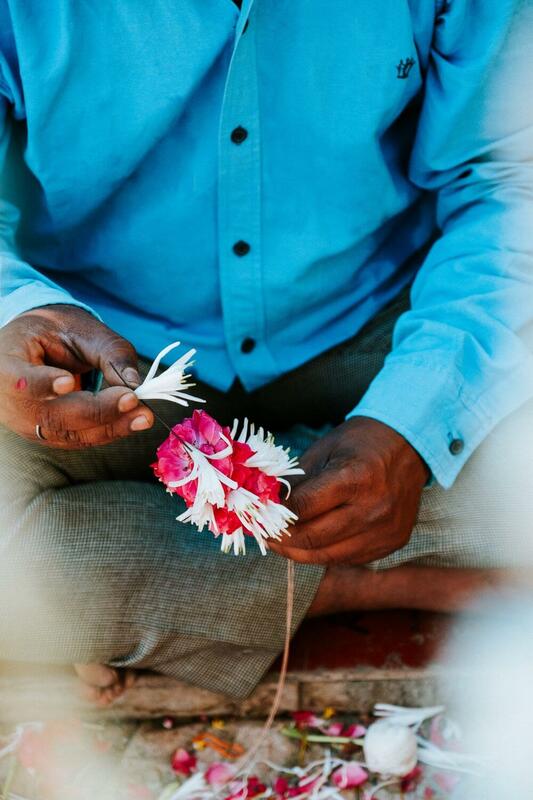 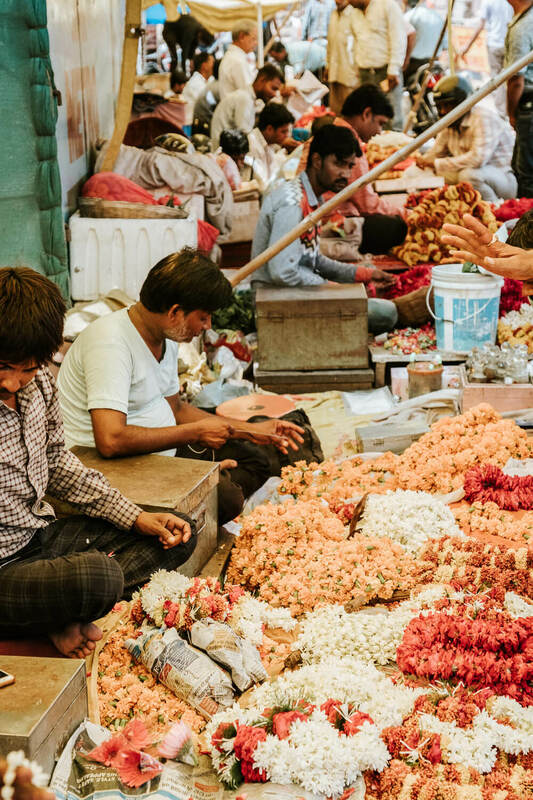 For so many different reasons, my trips to India have radically changed my life. 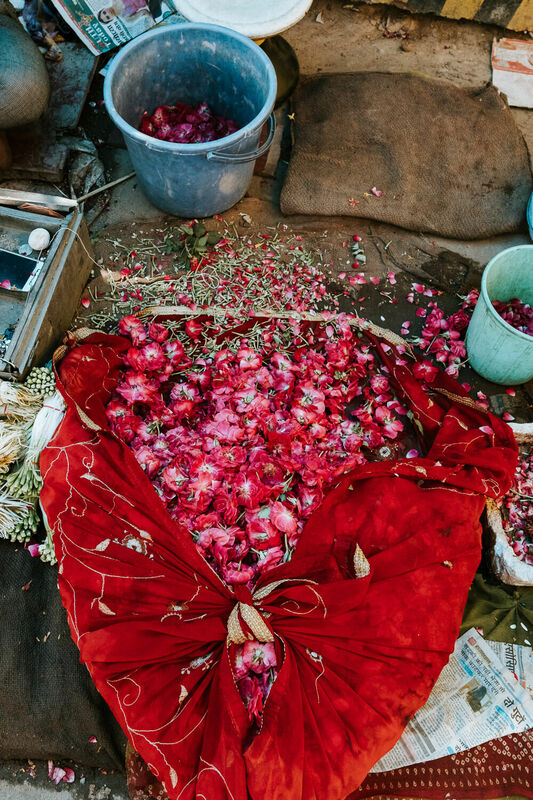 I have always described India as a hidden gem; its beauty littered between the chaos. 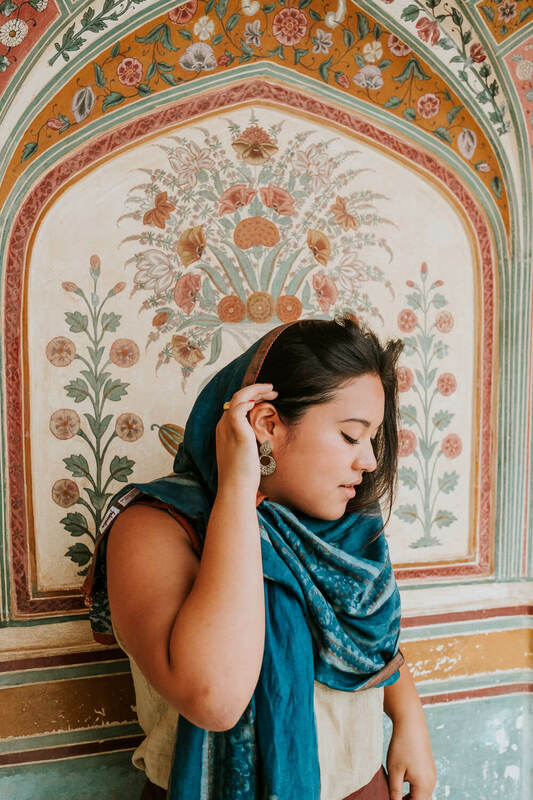 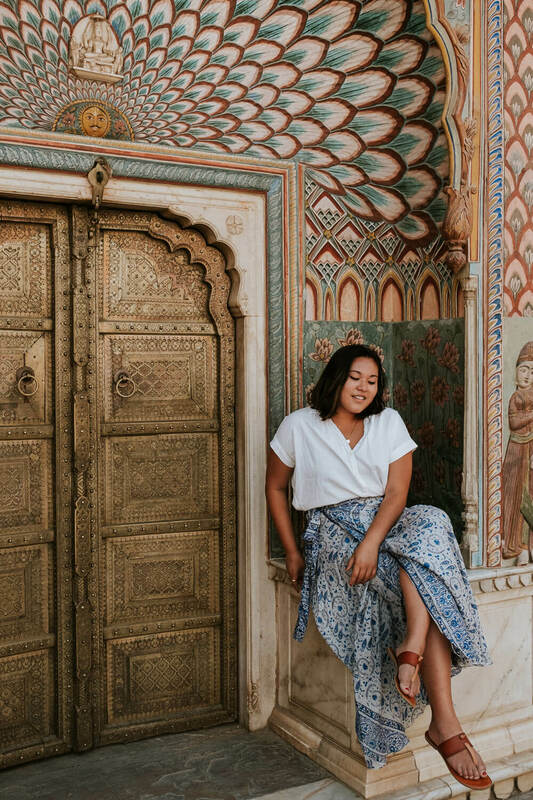 Whether it’s the busy city streets, incessant honking, or the fact that my name, Kayla, sounds like the hindi word for banana, India has always been the place to draw me back. 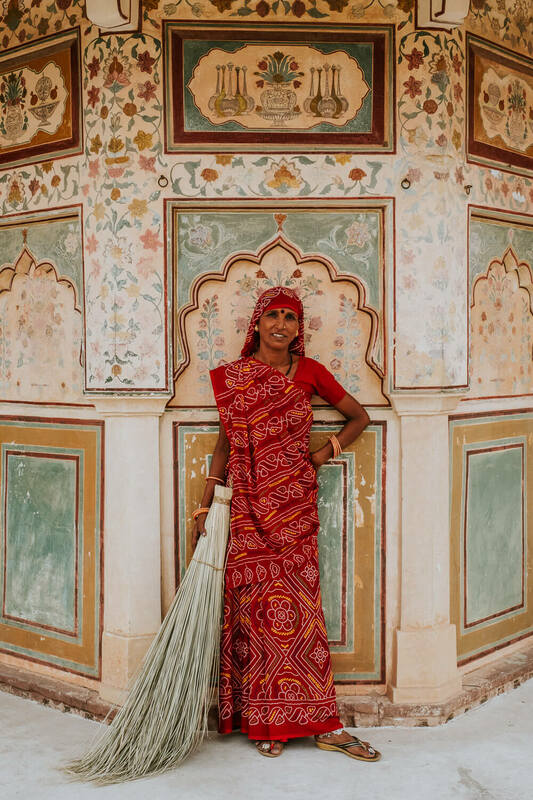 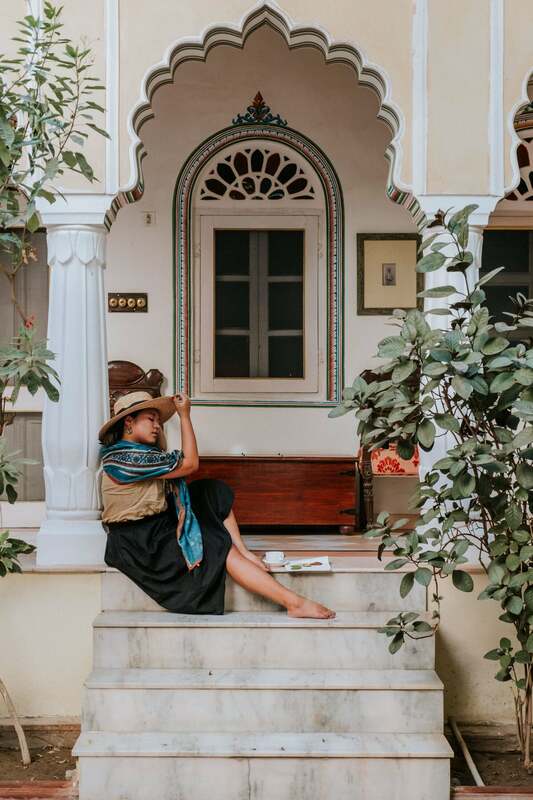 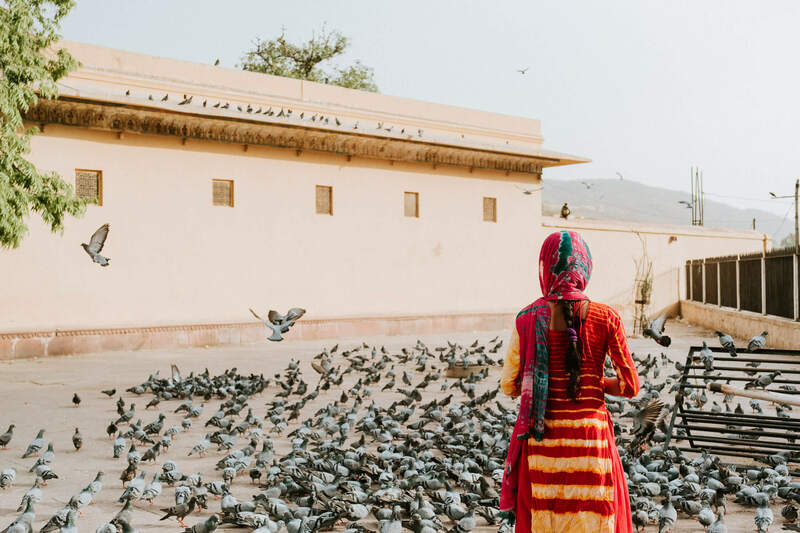 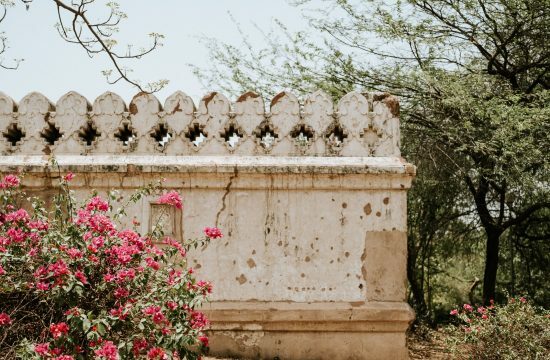 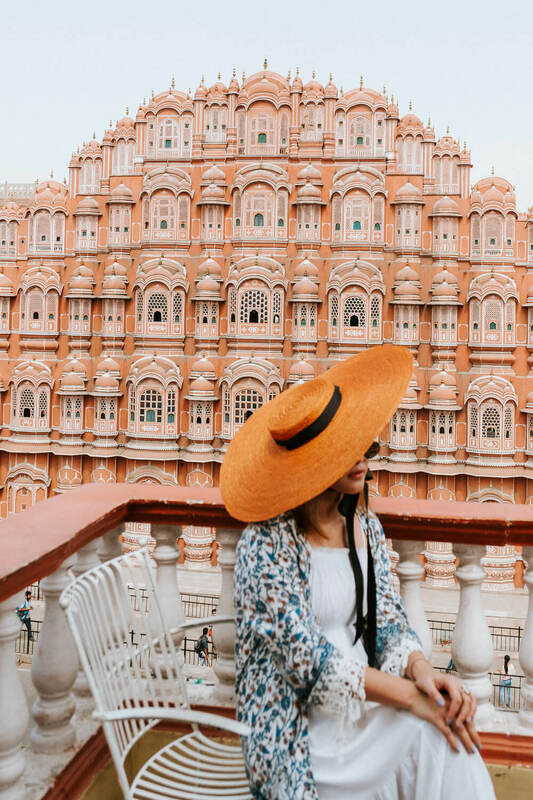 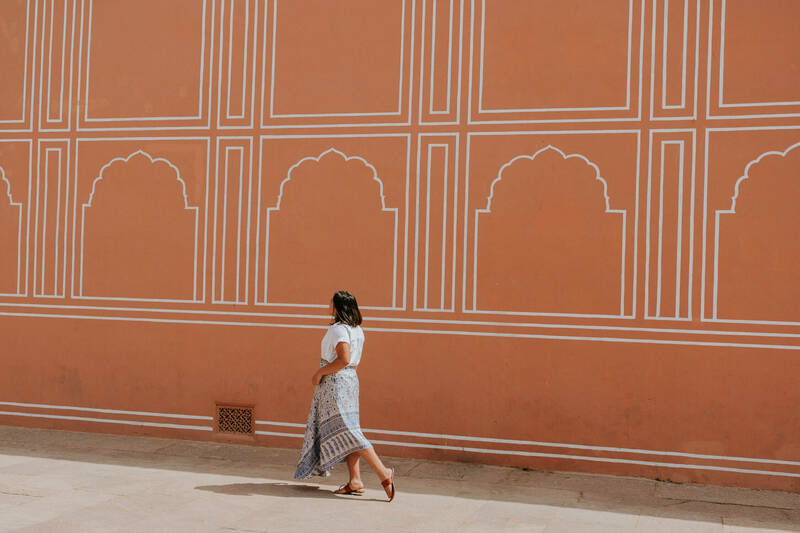 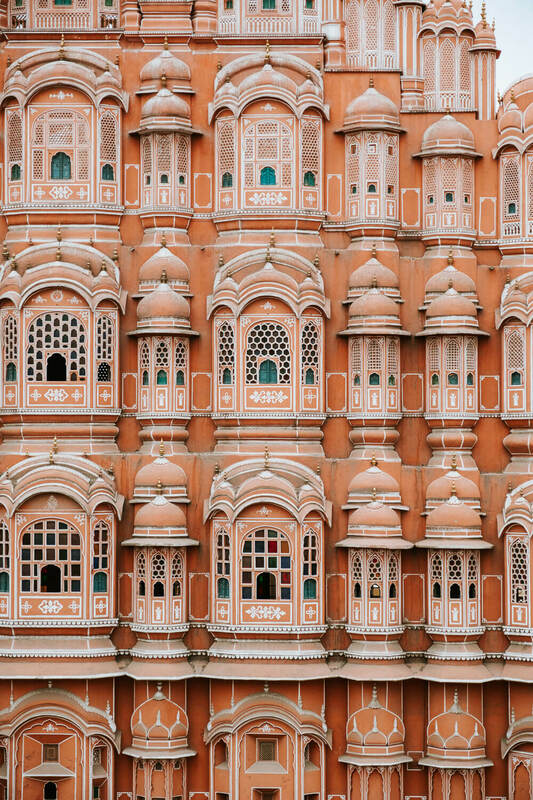 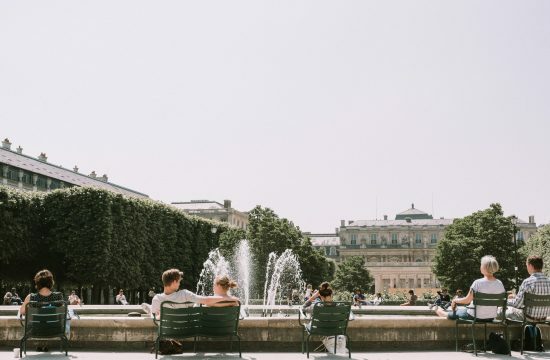 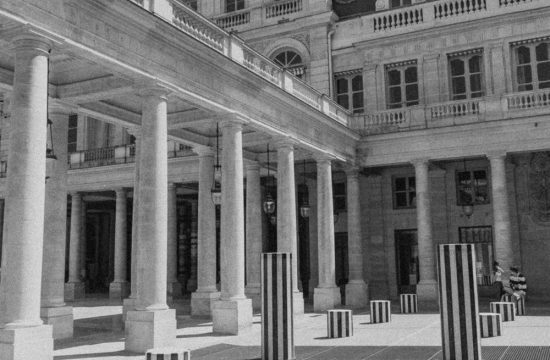 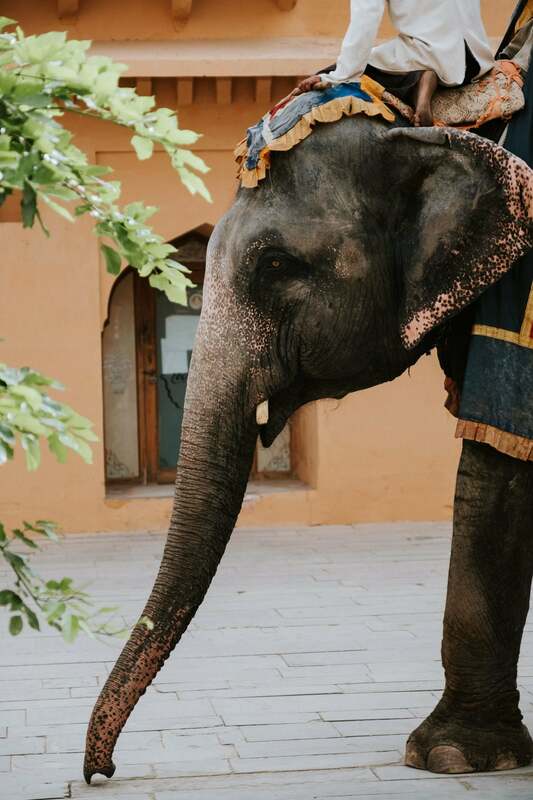 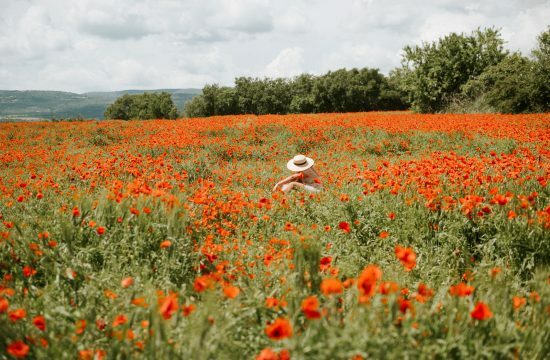 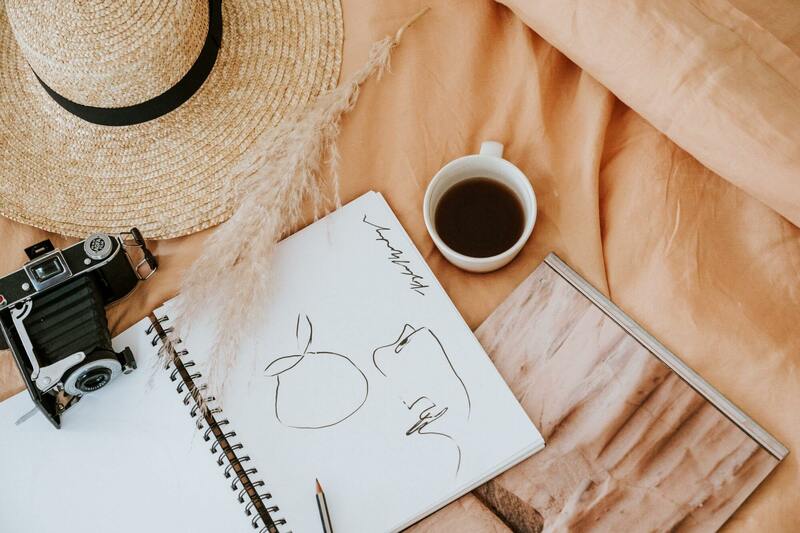 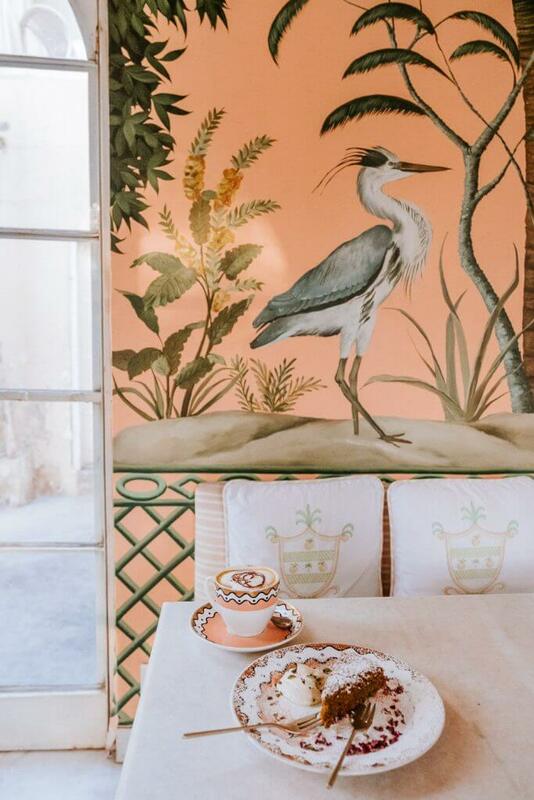 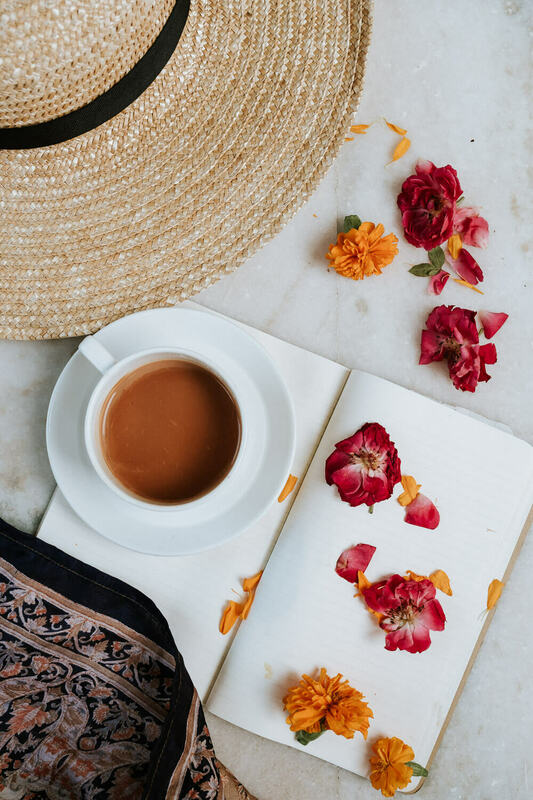 That is why when I decided to go back to India for a second time this past summer, I knew I wanted to travel to outside of the polluted Delhi streets and see the more colorful city, Jaipur, affectionately known as the Pink City. 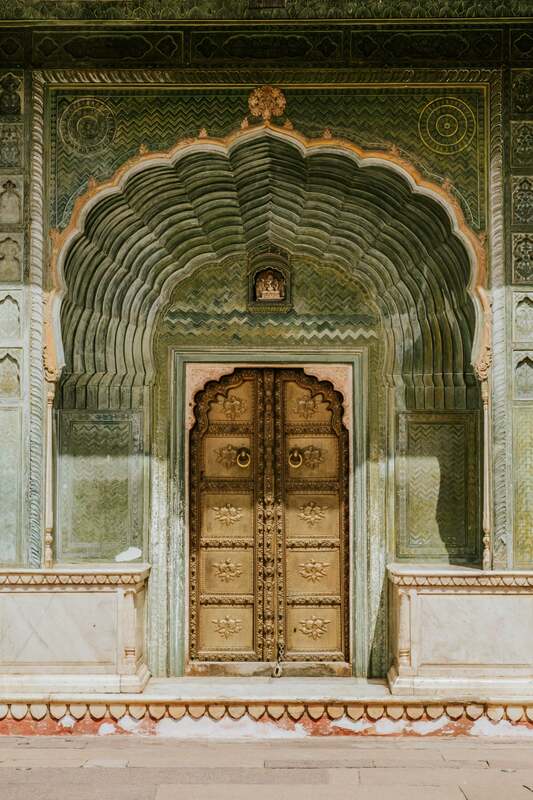 Traveling to Jaipur will transport you back to the time of raj’s and grand palaces with elephants and forts. 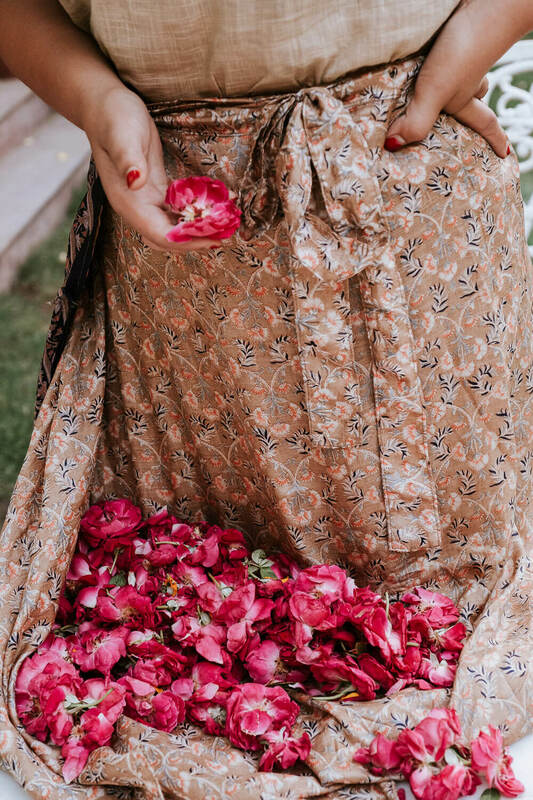 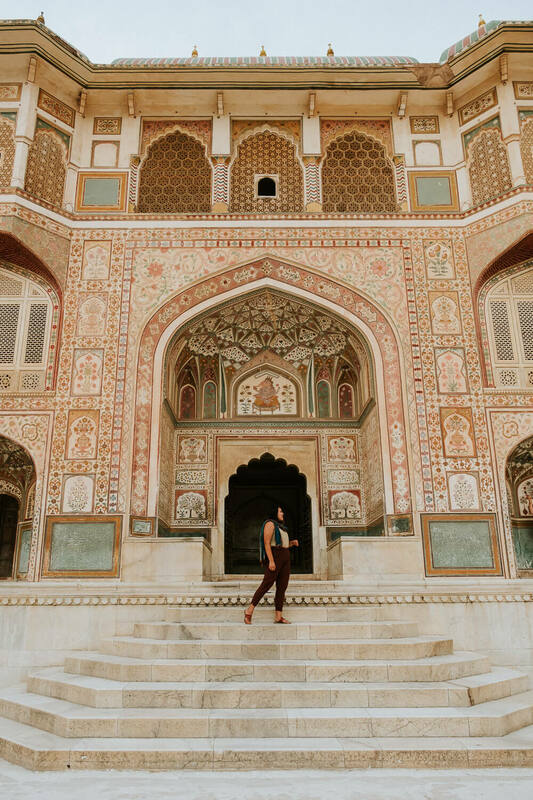 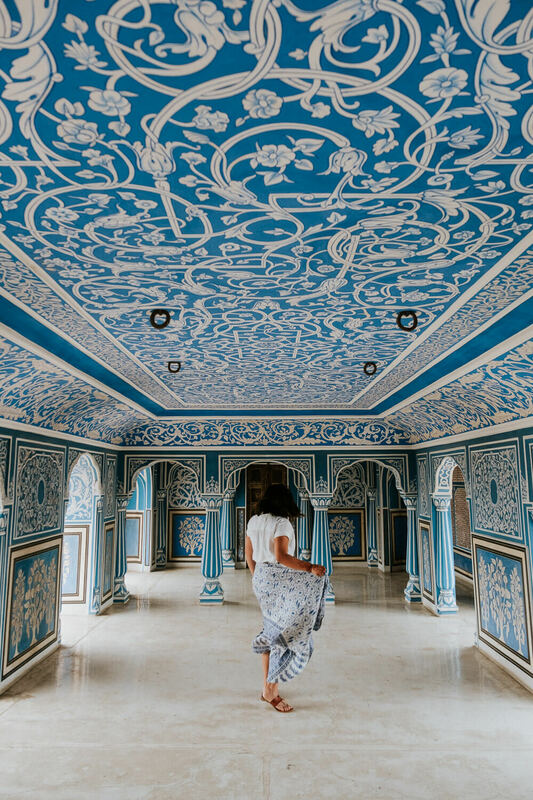 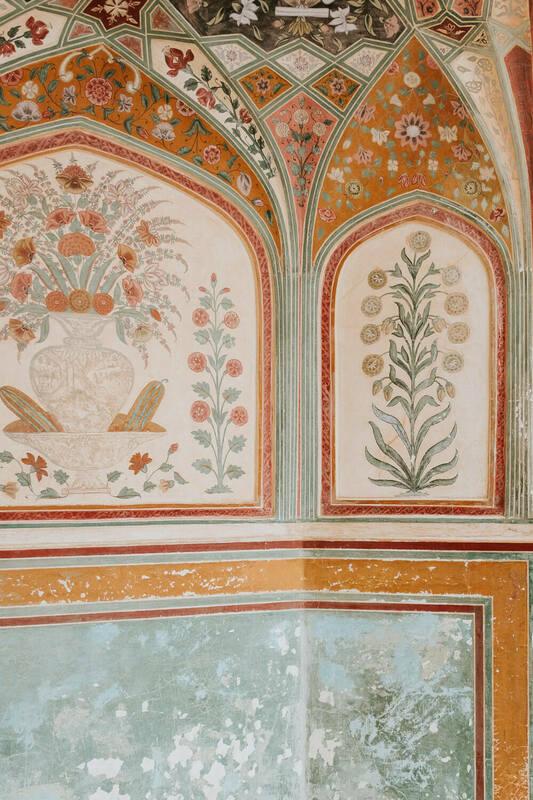 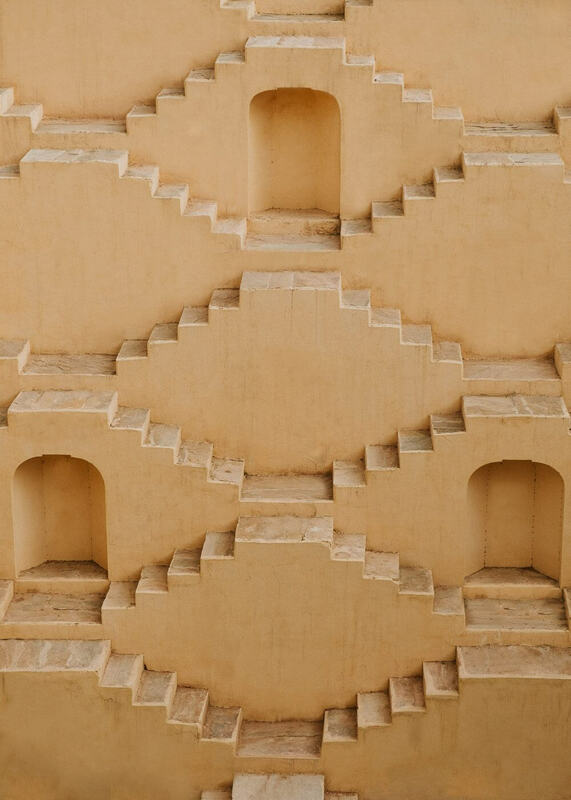 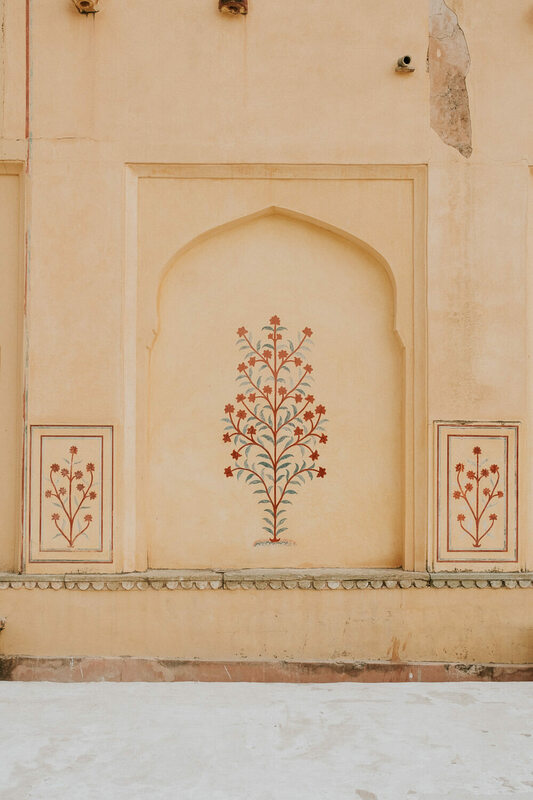 As an artist and photographer, I was inspired by the intricate designs, Mughal architecture and all of the bursting color. 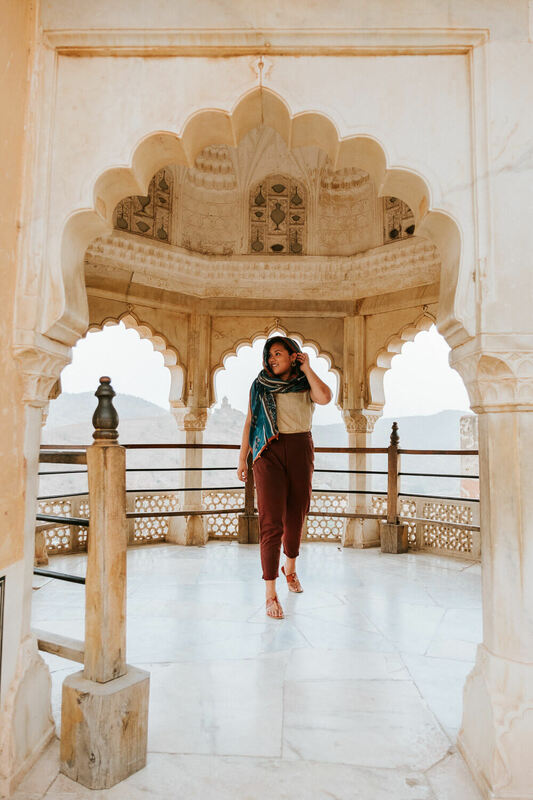 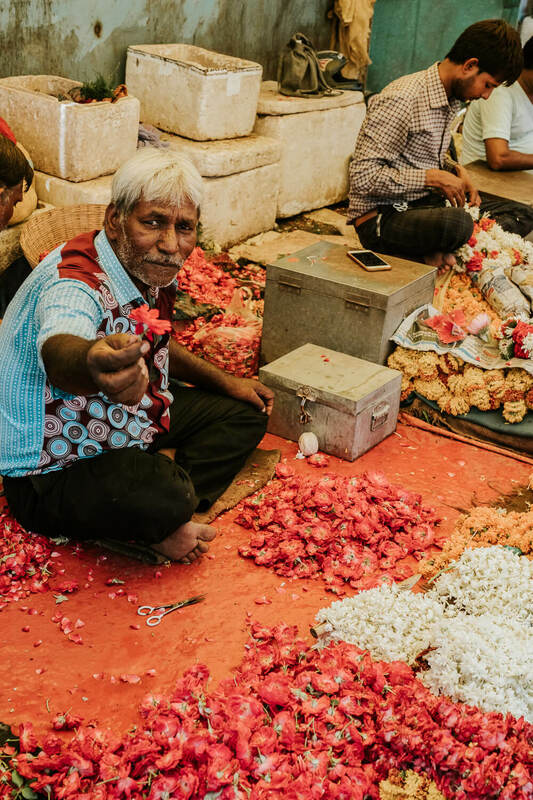 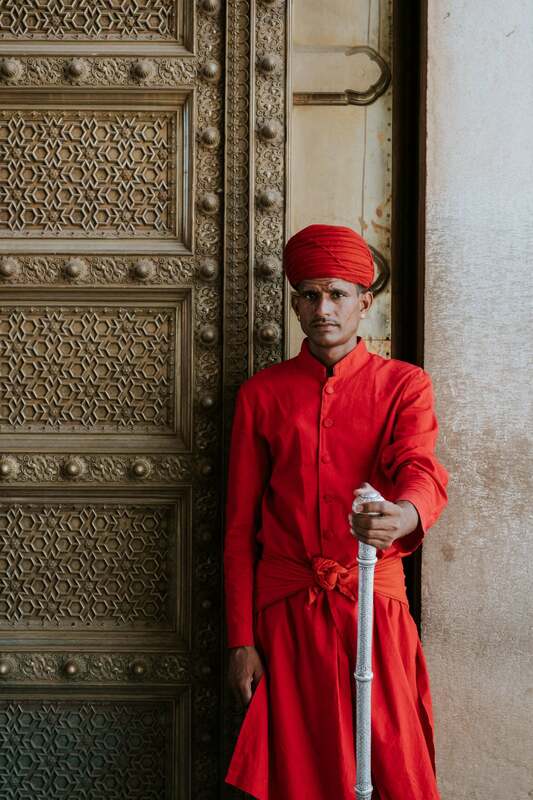 India was the place to first inspire me to pick up the camera and it was a complete honor to be able to visually narrate one of India’s most beautiful cities.